Aqua at Millenia takes urban living to new heights, fusing modern design and classic luxury to create a unique living experience. 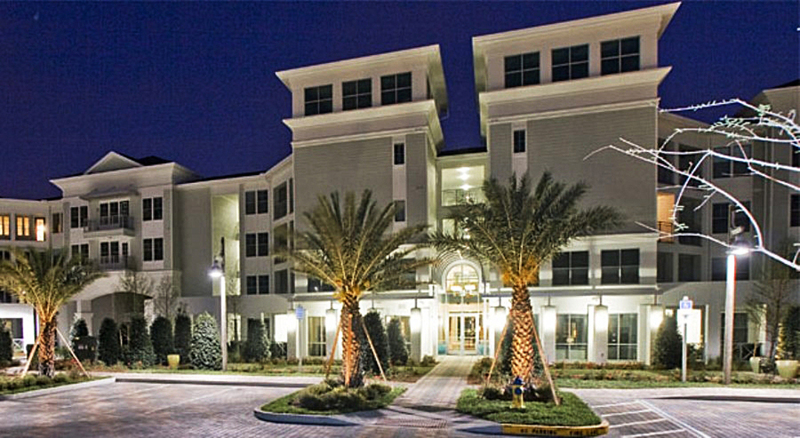 The Florida aesthetic begins with the stylish architecture and lush tropical landscaping that creates a resort-style atmosphere of sophistication and relaxation that runs throughout this community’s apartments and common areas. The nine-foot ceilings surrounded by crown molding catch your eye as you take in the two-tone paint and other designer finishes inside these one and two bedroom homes. 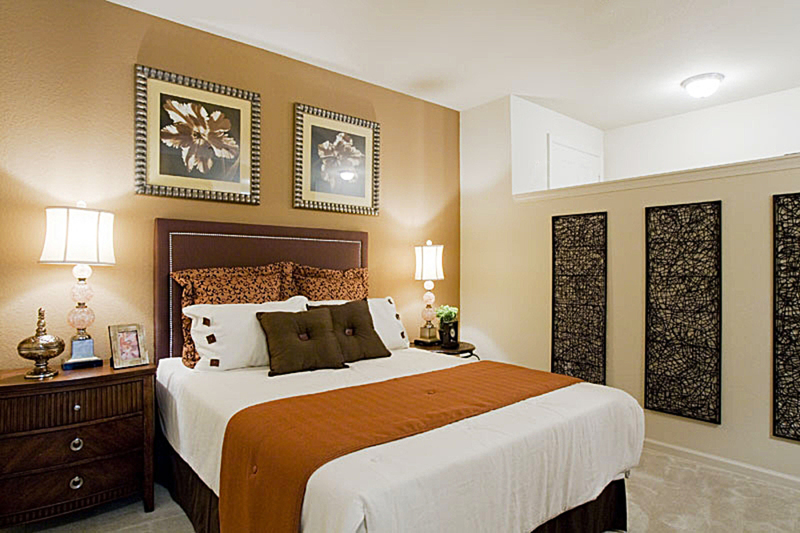 Each residence is the pinnacle of convenience with at least one walk-in closet and an in-home washer and dryer set. 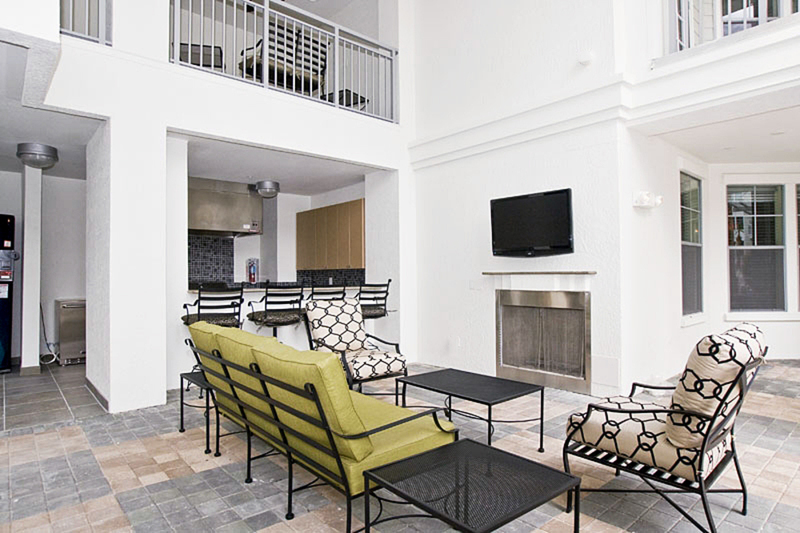 Venture into this immaculately maintained community to find social spaces that rival a five-star resort, including an outdoor kitchen with a grill and fireplace, a clubhouse with a coffee bar and game room and a sparkling swimming pool and spa with complimentary Wi-Fi. Each exquisite one or two bedroom home at Aqua at Millenia reflects urban living at its finest with unique layouts designed with your lifestyle in mind. From gourmet-style kitchens to walk-in closets, these apartments will amaze you with their comfort and elegance. Aqua at Millenia has curated a package of amenities that can only be described as exemplary. Tropical landscaping, shaded pergolas, water features and lounge seating surround a refreshing swimming pool and an outdoor kitchen. Indoor social spaces include a coffee bar, a theater room and a club-size fitness facility. 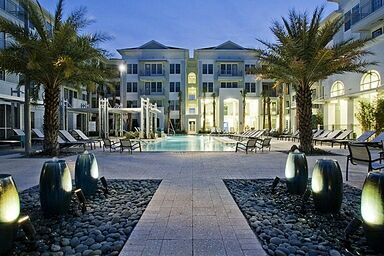 Life at Aqua at Millenia places you at the epicenter of the very best of Orlando. The popular Mall at Millenia, with fantastic shopping and dining options, is right next door, while the world-famous Orlando theme parks are just twenty minutes away. 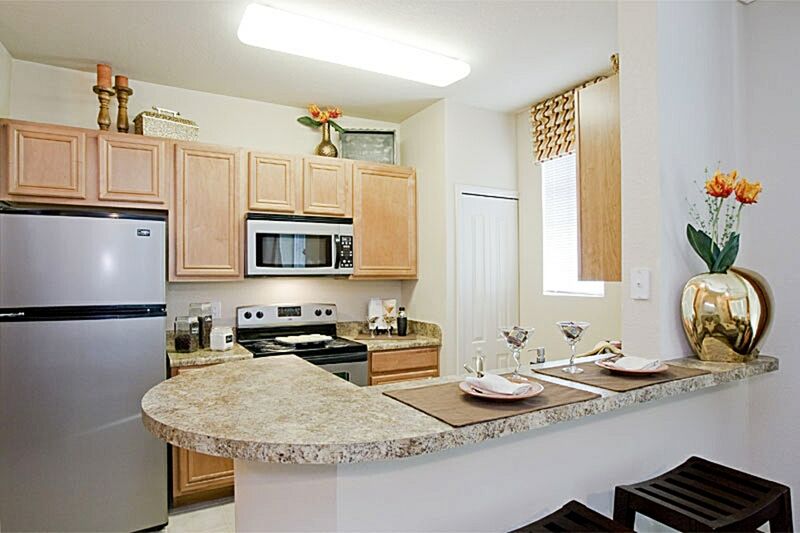 Situated near I-4 and the Florida Turnpike, this community offers an unbeatable location.